We are almost done with the first term of school and are heading into a student holiday. I’ve been sitting on this idea for a little while now, but I thought I ought to post before things get too busy come November. In the last post, I briefly mentioned the morin khuur, or horse head fiddle, but I did not talk about it much. In reality, the morin khuur deserves its own blog post as its reputation holds mythical status. 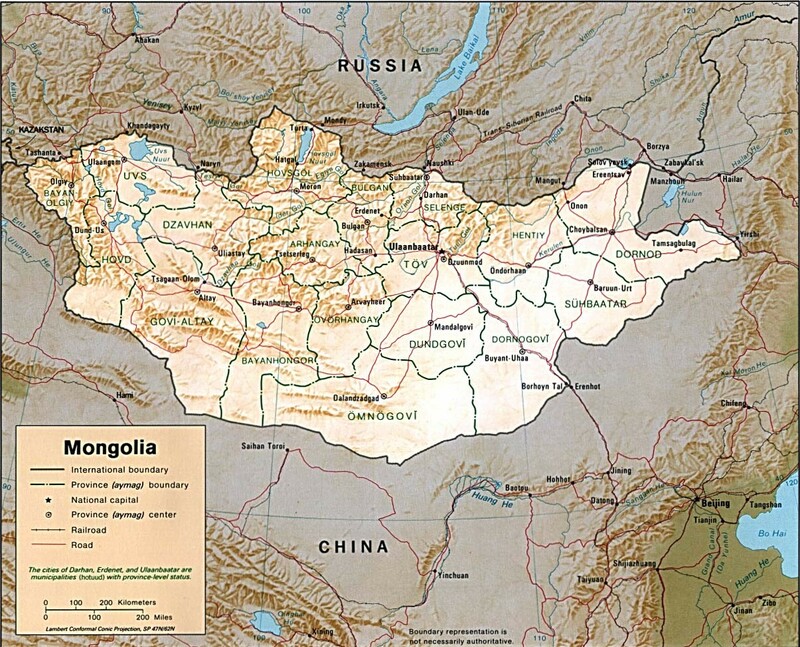 Mongolia has a long and rich history. Most Westerners’ knowledge of Mongolia stops at Chinggis (Genghis) Khaan, and even their understanding of Chinggis Khaan is mostly superficial. (I’m speaking for myself here.) Horses are an irreplaceable part of Mongolia’s heritage and are still an important aspect of modern Mongolian culture. Without Mongolian horses, Chinggis Khaan’s armies may not have had the same success that they did. Sturdy and tough enough to survive the brutal winters, Mongolian horses remain mostly wild and outnumber Mongolian people thirteen to one. 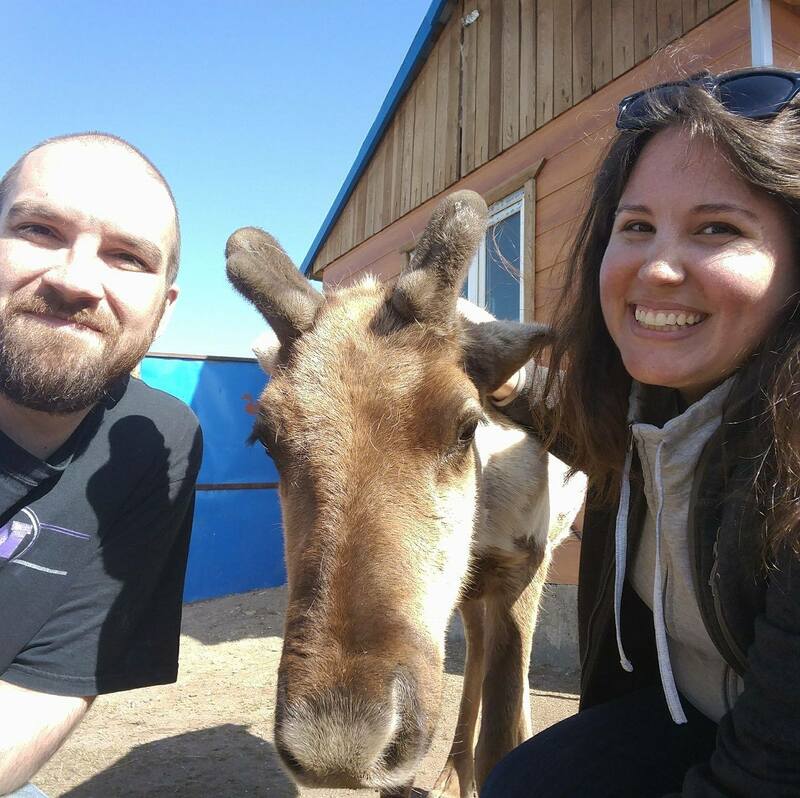 In addition to the cows, camels, yaks, and goats that are useful for dairy products, mares are also milked. In the summer festival Naadam, one of the “three manly sports” is horse racing. As I understand it, the winning horse receives just as much–if not more–honor than the winning rider. I could go on, but I think you are probably starting to get the picture. The morin khuur’s origin is veiled by antiquity, but there are several myths that pertain to its conception. One of my students wrote about one of these stories in class, so I will share her version. Long ago, there was a young man who was married but loved another woman. His most prized possession was a winged horse, which he would ride at night so that he could spend time with his lover. Today, the morin khuur is a national symbol of Mongolia. Its sound is wild and lilting, mimicking the sounds of a horse herd tearing across the steppes with abandon. 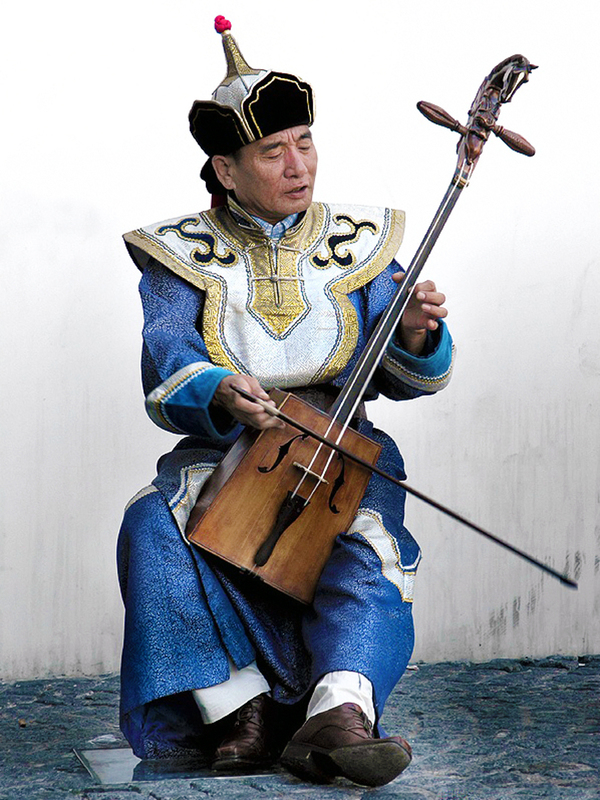 Frequently, songs played on the morin khuur end with a sound like a horse’s whinny. In this video below, you will see both a morin khuur and a dombra. The footage comes from a variety of locales in Mongolia, including western Mongolia, which is mainly Kazakh. I love the blending of the two instruments and the musical and visual narrative. Listen for the horse’s whinny at the end of the video, and enjoy!